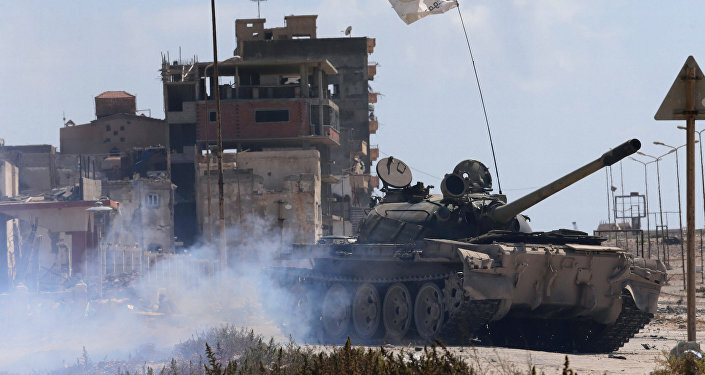 In light of the renewed tensions between the eastern and western parts of Libya, much seems to be at stake if the North African country plunges into further chaos. Almost eight years after the demise of Libya’s long-time leader Muammar Gaddafi, the country is divided into two parts – east and west – that are controlled by rival governments. As an OPEC member, Libya was put in a volatile position as a fragile peace between the two sides took hold, and the fighting resumed in Tripoli last week. Just this week, a spokesperson for the Libyan National Army (LNA) headed by Field Marshal Khalifa Haftar, who governs the eastern part, warned of a possibility of terrorist attacks on the so-called Oil Crescent after accusing the UN-backed Government of National Accord (GNA) in Tripoli of collaborating with terrorist groups. Even though major oilfields and terminals are far from clashes, since they are mainly in the east and south of the country, history has shown that any battles in Libya could have a dramatic impact on oil production. The country’s oil revenues and foreign reserves have been managed by the Tripoli-based GNA, although the situation has been complicated by the fact that the LNA led by Haftar managed to seize oil fields in the south and in the east of the OPEC country. After capturing the oil fields, Haftar allowed the oil exports to be managed by the Tripoli-based National Oil Corporation, but from that moment on, the LNA has controlled all oil terminals and fields in the country’s east, which account for roughly two-thirds of Libya’s total output. 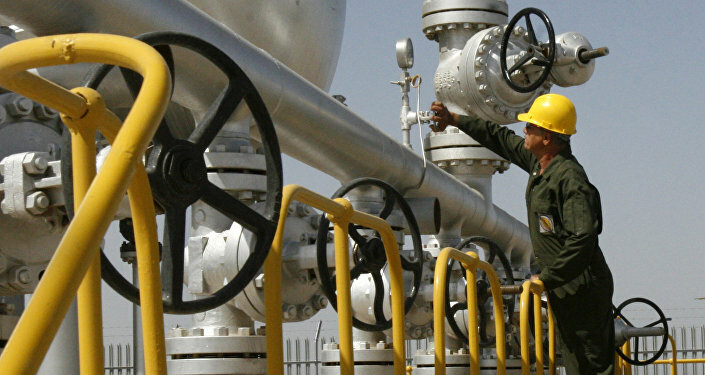 Even as the LNA solidified its control over the oil fields, oil revenue, which saw an 80 percent surge in 2018, kept flowing to the Tripoli-based central bank. The eastern part then decided to set up parallel versions of both the National Oil Company and Central Bank – only in Benghazi, to try to control some of Libya’s oil exports. Haftar’s forces have on a multitude of occasions tried to gain international recognition for these institutions, but failed to do so. How Were Oil Exports Affected? Over the past two years, Haftar made an attempt to use his control of export terminals as leverage to gain more clout over the Tripoli-based Central Bank. In June 2018, Libya’s crude shipments were halted for weeks after Haftar seized two terminals in the east from the National Oil Corporation in Tripoli and declared that he would reopen them only if the central bank governor was replaced. Haftar demanded an audit to determine where the bank’s oil income was being spent, and accused it of funding the Islamist militias that attack his forces. After Haftar transferred the terminals to a rival authority in Benghazi from the Tripoli-based National Oil Corporation, exports dropped by 800,000 barrels a day, and the country lost roughly $1 billion before he handed them back. The Benghazi-based government made a similar attempt to bypass the Tripoli government in April 2016, but their envisaged sale of 300,000 barrels of crude was stopped by the UN Security Council (UNSC). Is There an Alternative Export System? Despite Haftar’s efforts to take control of the country’s oil revenue, a UNSC resolution bans oil sales involving the rival administration in the east independently from the Tripoli-based institutions. At the height of the June 2018 crisis, the Presidential Council of the GNA stated that the “affiliated NOC in Tripoli is the sole legitimate entity responsible for running the Libyan oil according to mechanisms and laws in force. The oil revenues are sent to the Central Bank of Libya to meet all Libyans’ needs, solve crises, and manage the affairs of all areas in the country without discrimination”. While it remains to be seen how the developments around oil revenue are going to unfold, it’s worth recalling a 2009 oil plan championed by Gaddafi. At the time, the head of state proposed disbanding the government and allowing Libya’s oil wealth to flow straight to the people. The scheme, which he insisted was the only way to rid Libya of entrenched corruption, was, however, met with widespread opposition from senior officials. According to the NOC, the average oil production in Libya amounted to 1.5 million barrels per day in 2010, while five years later it was only 500,000 barrels per day, making up only a third of the amount of crude oil before the outbreak of the Arab Spring.